The social media team from LDS.net is going temple-hopping, and we want you to come along—virtually. The campaign involves weekly visits to temples. Every Friday or Saturday we will post a Snap Story of a different temple. 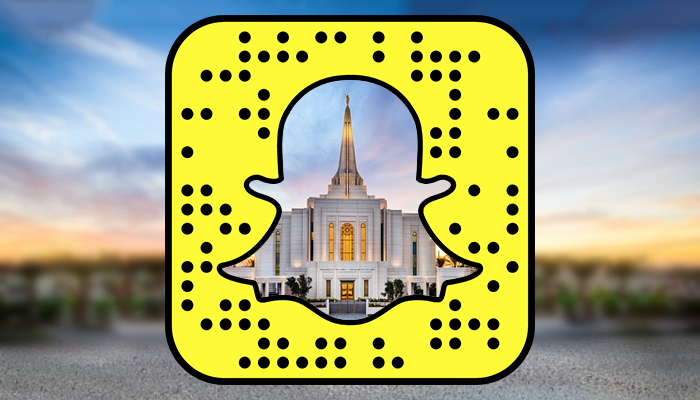 You will feel like you are at the temple with us through Snapchat. The Snap Stories will include fun facts about each temple. Church members from far and wide will be able to see temple grounds on a personal level. The Temple Hopping campaign will be promoted on Facebook, Twitter (@MormonTemples), and Instagram (@TheMormonTemples). This will add the MormonTemples account to your Snapchat app. 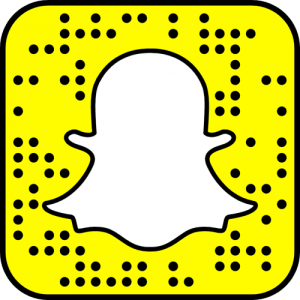 You can also add “MormonTemples” on Snapchat by simply clicking on “add friends” and then “add by username” and type in our profile name (MormonTemples). Once you have added us, (in what ever way you chose) we will show up under your Friend’s Stories. You will then be able to view the snaps that we have taken for a total of 24 hours from the time that we went to the temple. You can take screen shots of the pictures we take to keep for yourselves. So far we have been to the Washington D.C. Temple, the Provo Temple, and the Oquirrh Mountain Temple. We are going to have the Salt Lake Temple on our Snap Story today, Wednesday, May 11th. This coming weekend (May 14th) we will be at the Portland Temple in Oregon. Within the upcoming weeks, we are going to have “special guests” come along with us and be apart of our Snap Story. We want you to feel like you are right there walking on the grounds of the temples with us. We will have fun pictures and great snap videos with fun facts about each temple. 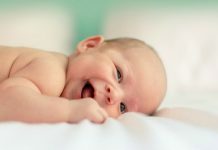 Join us and invite your friends.